Quinnipiac University announced its 10 commencement speakers on April 24. The docket includes people ranging from an ESPN sportscaster who had two life altering diseases to a lawyer that devoted his life to human rights issues. Hover over the pictures below to learn more about each of the speakers. 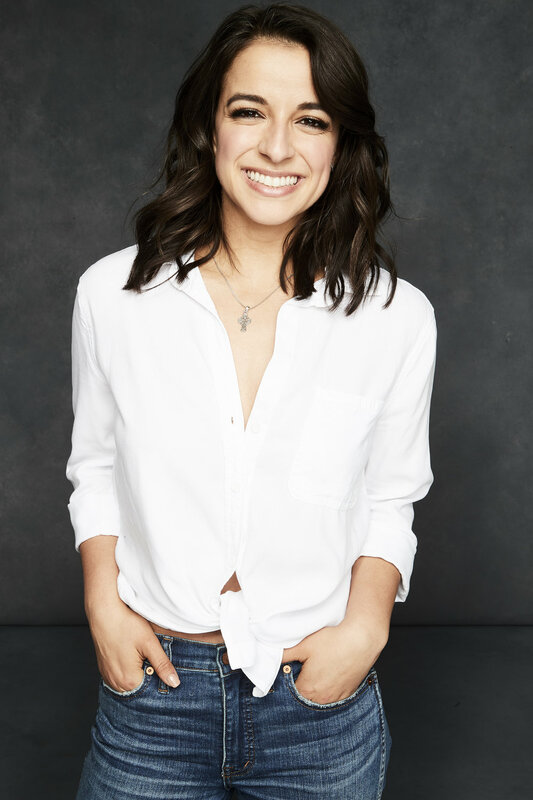 Victoria Arlen now an ESPN sportscaster spent four years “locked” in her body after being diagnosed with two life altering diseases at 11 years old, according to School of Nursing Dean Jean Lange. Arlen would go on to lose her ability to speak, eat, walk and move. While from the outside it appeared she was in a vegetative state, on the inside she was fully aware of what was going on. Now, 12 years later, Arlen has regained all of her abilities and has gone on to be a professional athlete among other things. While Lange didn’t have a hand in picking this years speaker, she said Arlen is “going to be our best speaker yet.” Lange hopes, after listening to Arlen, her graduates will understand the importance of not giving up hope. “I hope that our nursing students will take away from this the incredible power of the human spirit and that (Arlen) really is a wonderful testament of why we care so much about our patients and to try to help them achieve their best potential,” Lange said. Arlen will speak at the undergraduate School of Nursing commencement ceremony on May 20 at 1 p.m.
Stephen Bright, a visiting lecturer at Yale University and former director of the Southern Center for Human Rights, has made a career of fighting for human rights, according to School of Law Dean Jennifer Brown. 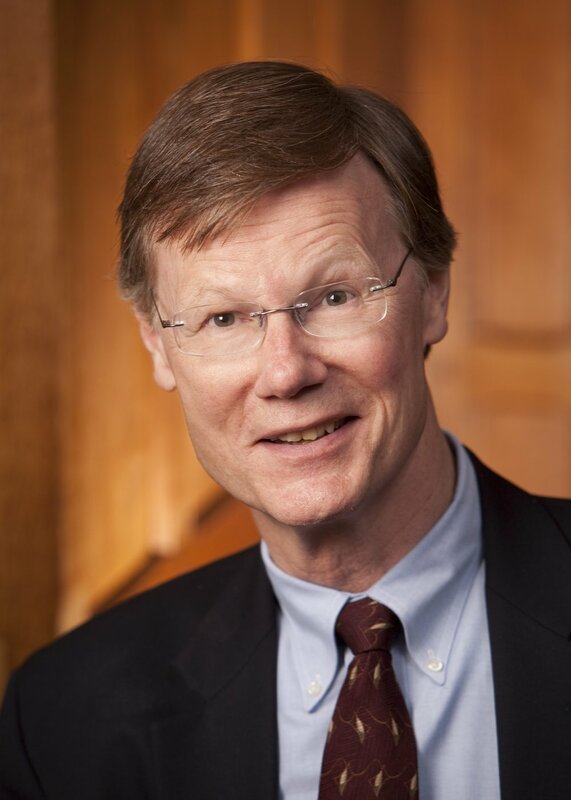 Bright’s litigation focus include capital punishment, legal representation for poor people accused of crimes, and prison condition, according to schr.org. Bright has argued before the Supreme Court four times, his most recent case in 2017 McWilliams v. Dunn. Bright will address the School of Law graduates on May 13 at 9 a.m. After listening to Bright, Brown said she hopes her graduates will see how powerful the law can be and how much of an impact one can have when truly serving the public interest. Denise Fiore, COO of L+M Healthcare, will address undergraduate health science students on May 19 at 5 p.m. Fiore, a QU alum, received a bachelor's degree in technology and returned to get her masters degree, according to School of Health Sciences Dean William Kohlhepp. Kohlhepp believes Fiore is a “shiny” example of what the School of Health Sciences aspires to accomplish with its graduates, creating leaders in their field. “Many times when people are in health care professions they look at serving their patients or serving the being part of the science behind the healthcare profession, but we want them to think about being leaders and shaping the world of health care and health sciences down the road,” Kohlhepp said. Kohlhepp said he believes Fiore is a role model of progressive leadership. 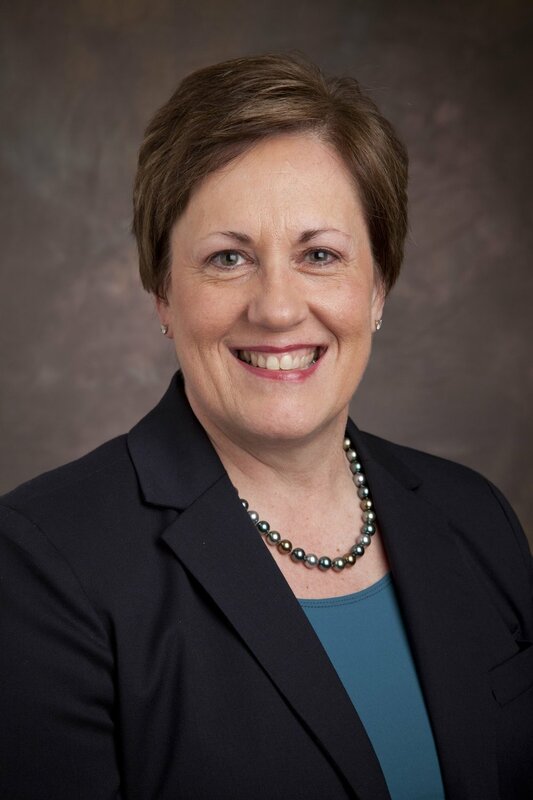 Jonna Gerken, program chief manufacturing manager for Pratt & Whitney and president of the Society of Women Engineers, will address the School of Engineering graduates on May 19 at 5 p.m. Gerkin is adamant in her belief of inclusion in the engineering field, and Justin Kile, dean of the School of Engineering, follows her sentiment. 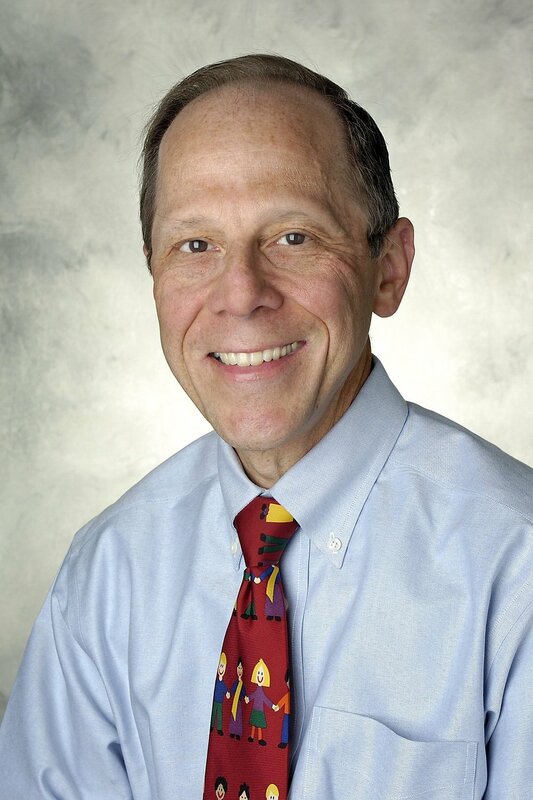 Frederick Kaplan, a dear friend of Frank Netter -- the namesake of the Quinnipiac School of Medicine, will be the school’s 2018 commencement speaker, according to School of Medicine Dean Bruce Koeppen. Kaplan collaborated with Netter on a book focused on the muscular skeletal systems. While working on the book, the duo became close. Kaplan would go on to give Netter’s eulogy in the 1990s. Kaplan studies fibrodysplasia progressiva, a disease that essentially turns people into living statues, according to Koeppen. While the disease is rare, Koeppen notes that Kaplan’s work on fibrodysplasia progressiva has helped the science community understanding bone formation. Koeppen hopes graduates will leave commencement inspired by what they can accomplish in their own career. This year the College of Arts and Sciences chose the commencement speaker for graduate students in the college of arts and sciences and schools of health science and nursing. Robert Smart chose Scarlett Lewis, founder of the Lewis Choose Love Movement. 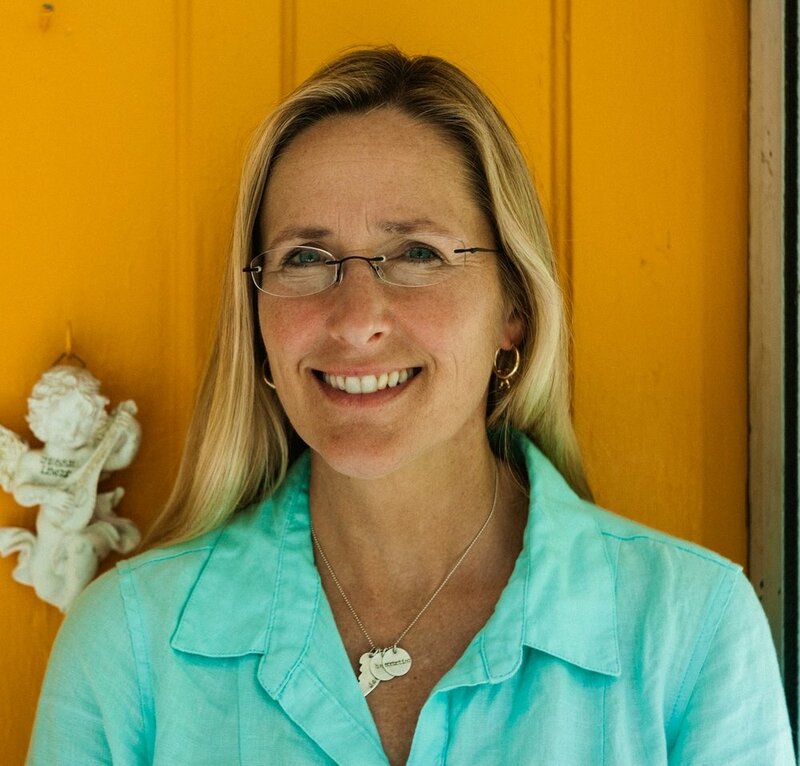 Lewis created the movement after her son was killed at Sandy Hook Elementary School. Lewis aims to change the “mental frames” that people use to understand the world we live in, according to Smart. Smart said he hopes the graduate students will leave commencement inspired to think outside of the normal bounds of society. 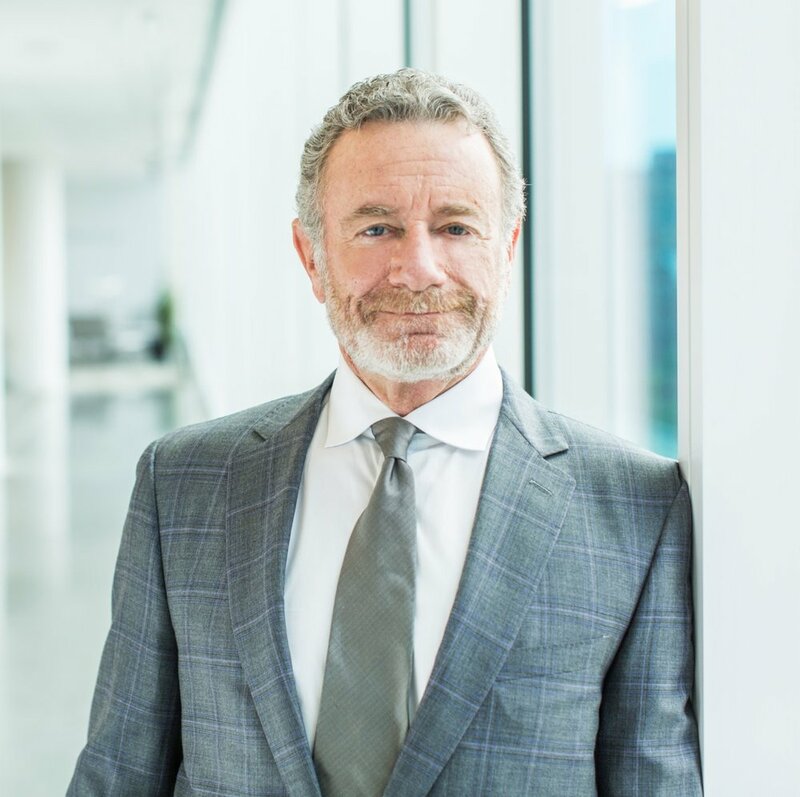 Lewis will speak at graduate Arts and Sciences, Health Science, Nursing commencement ceremony on May 12 at 9 a.m.
Jarl Mohn, CEO and President of NPR, is a multifaceted news junkie, according to School of Communications Dean Mark Contreras. Mohn has a strong background in radio. From there he spring boarded to MTV and would go on to be the head of E! entertainment. Along the way, Mohn ran newspapers, served on board of digital start up companies and volunteered for non-profits. Mohn takes no salary as president and CEO of NPR. It’s this sense of selflessness and commitment to the industry that Contreras believes makes Mohn stand out. After listening to Mohn come commencement day, May 20 at 9 a.m., Contreras hopes his undergraduate graduates walk away with pride in their industry. Tracy Smith, U.S. Poet laureate and director and professor of creative writing at Princeton University, will address the undergraduate College of Arts and Sciences on May 19 at 9 a.m.
Smith, with the help of local historian and gospel groups, is working to bring the “power of poetry” to rural communities throughout the American south, College of Arts and Sciences Dean Robert Smart said. “I wanted that voice speaking to our graduates and saying now that your horizon of understanding has suddenly been lifted, you have a responsibility,” Smart said. Smart said he hopes his graduates walk away from commencement with confidence in the power of language. 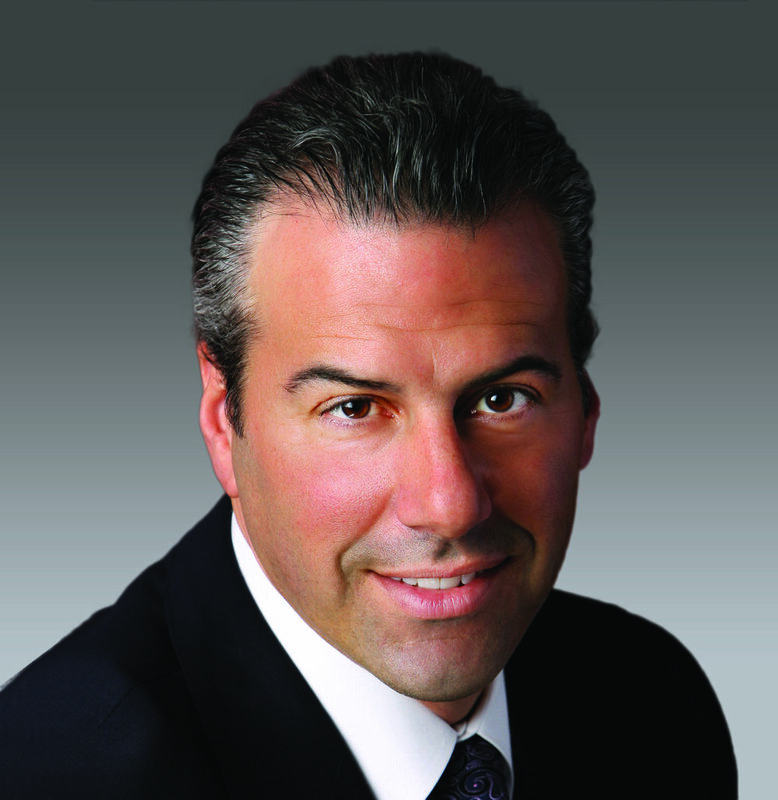 Louis Ursini Jr., vice president of enterprise information technology at Aetna, will address the undergraduate School of Business on May 19 at 5 p.m. Ursini, a QU Alum and former QU hockey player, has remained close to the business school, according to School of Business Dean Matthew O’Connor. 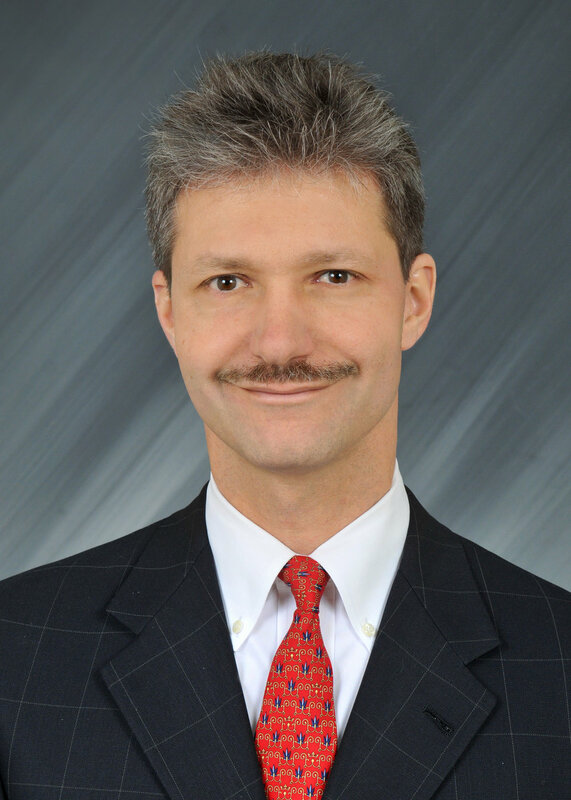 Ursini has served on the School of Business Advisory Council for more than ten years. While at Aetna, Ursini has provided opportunities for not only School of Business students, but students from Quinnipiac as a whole. O’Connor noted that various students have had internships and went on to obtain careers at Aetna. Come commencement O’Connor would like his students to note Ursini’s commitment to giving back to his community. This year the School of Business chose Joe Natarelli, construction services leader for Marcum, as the commencement speaker for the graduate School of Business, Communications and Education. Natarelli, a QU alum, has spent much of his time giving back to the community, according to School of Business Dean Matthew O’Connor. Natarelli serves on the School of Business Advisory Council and has provided various internships for Quinnipiac students. Natarelli will speak at the School of Business, Communications and Education graduate commencement ceremony on May 12 at 9 a.m.